Are Freeview Aerials Worth It? 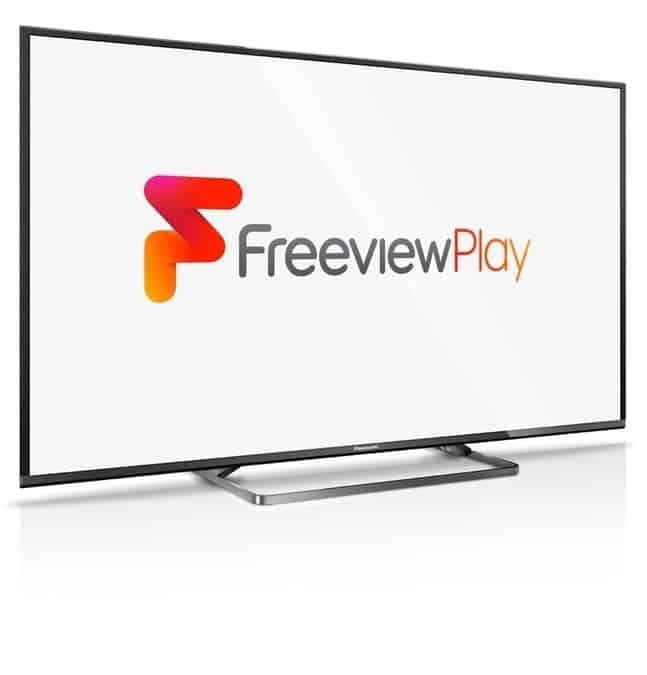 Well, with over 100 TV and radio channels, among all the expensive TV subscriptions Freeview remains a free platform in the UK. With no subscription necessary, TVs will often come with Freeview pre-installed and it simply needs a Freeview aerial to get started. 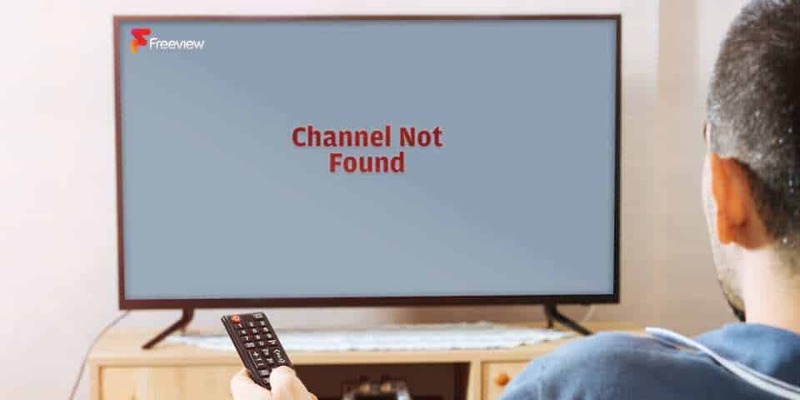 Considering the TV aerial will often determine the strength of the signal, and therefore the performance of the channels, we want to provide some buying advice today! When looking for Freeview aerials, the first decision you’ll have to make is whether to have the aerial inside the home or outside. Ultimately, we believe this depends on the location of your home (and its relation to the nearest transmitter). With no mounting required, indoor aerials simply connect to the TV and sit somewhere nearby. In our experience, indoor Freeview aerials are only suited to homes within 15 miles of the nearest transmitter. If you’re outside this range, we recommend an outdoor Freeview aerial. Resistant to extreme weather and easy to mount, an outdoor Freeview antenna will be stronger and allow your home to pull in all channels even when some distance away from the transmitter. In recent years, it’s fair to say that the coverage for Freeview has improved. According to the Freeview website itself, around 98.5% of the UK can receive Freeview. However, as well as the 1.5% who can’t receive Freeview, there are also bad reception areas. For those a great distance from transmitters, receiving channels may be an issue. Furthermore, the signal can also be affected by a building’s immediate environment. For example, you could have lots of trees nearby, you may be surrounded by tall buildings or the area, in general, may be hilly. On the Freeview website, they actually recommend buying Freeview aerials from a service that allows refunds just in case you live in a bad reception area and are left disappointed. If you’ve ever had trouble with High Gain Freeview aerials, we urge you to consider high-gain aerials/antennas. Boasting a narrow beam, high-gain antennas have a stronger signal and should allow for more precise targeting with radio signals. In the past, these were called directional antennas and they can even be used to strengthen and amplify weaker signals. When buying a Freeview antenna, there are several considerations to make. For example, do you need an outdoor aerial or will an indoor aerial work just as well? What range do you need? Does the design fit with the decor (for indoor aerials)? Does it come with a warranty? How long is the cable? Does it amplify weaker signals? Is the manufacturer a reliable company and will they offer customer support if something were to go wrong? If you live in a bad reception area or you want more channels from your TV viewing experience, you have an alternative in Freesat (this is an option that often goes forgotten!). If we use Freesat from Sky as an example, there’s still no subscription but the initial investment you make will be higher. 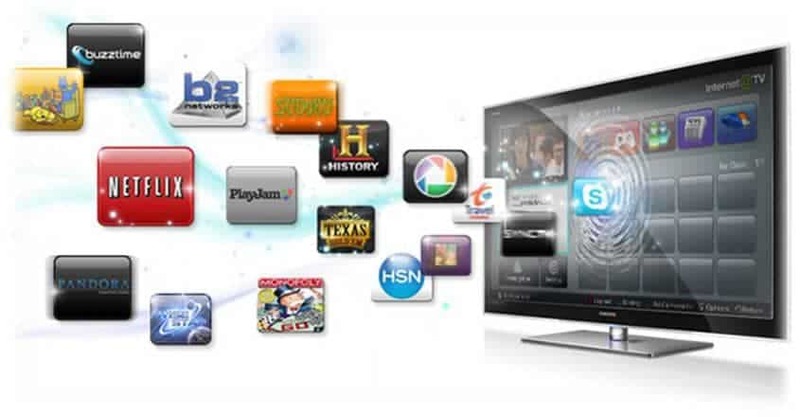 With Freesat, you still have HD channels and you can also pause and record live TV. What’s more, you’ll have access to the ITV Hub, BBC iPlayer, Demand 5, and All 4. Where Freeview aerials sometimes fail, this no-subscription satellite service will normally do the trick.